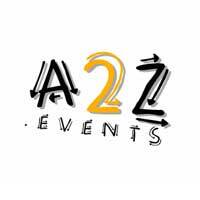 SPECIAL OFFER: SPECIAL OFFER: 2 Discount. 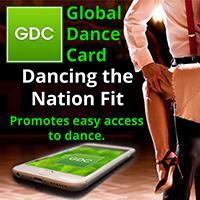 Mention London Salsa or reveal your Global Dance Card. 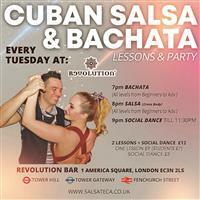 Join us at the amazing Revolution Bar for a Cuban Salsa & Bachata night in 2 different Rooms every Tuesday. 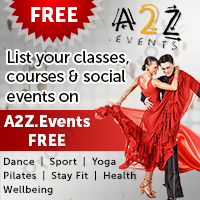 Come and enjoy classes for all levels with the best team of instructors and Dj's followed by FREE SOCIAL DANCE TILL LATE. 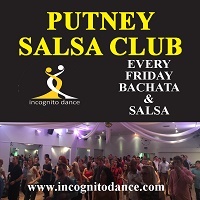 BACHATA: This popular Dominican Republic rhythm has taken London by storm and we are giving you a piece of the cake, it’s easy & tons of fun. 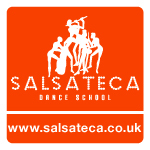 CUBAN SALSA: It’s fun rhythmical and it is disinct as both dancers move around each other. TUBE: Aldgate Station only 2 mins away. 9:00pm - 11:30pm. 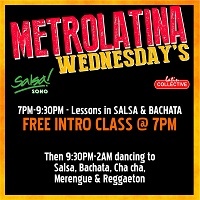 Bachata Free Social Dance. 9:00pm - 11:30pm. 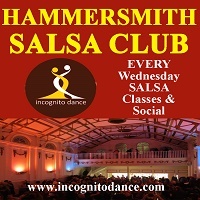 Cuban Salsa Free Social Dance. 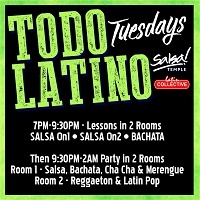 TEACHERS: Julian "The Duke", Juan Soto, Ivan Galvez, Peynao "Er Bachatero", Virginia Timón & Master Elder Sanchez.